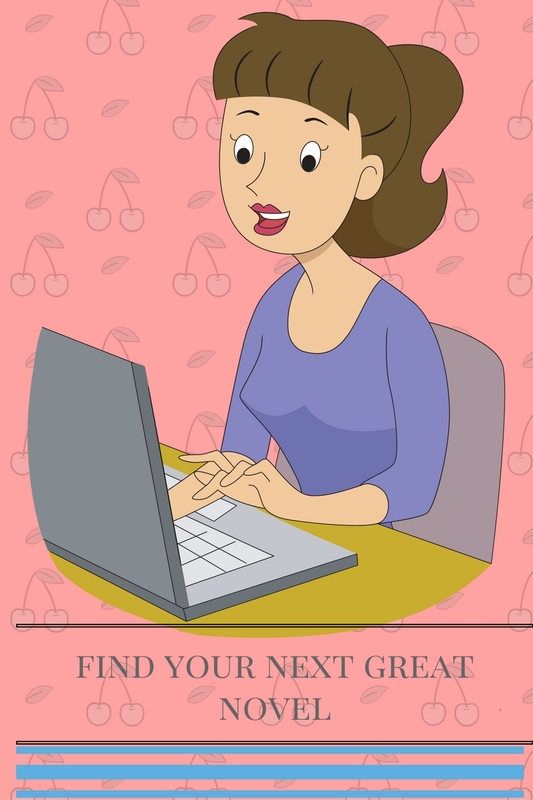 Writer's Corner: Where Does Your Heart Lead You to Give? Where Does Your Heart Lead You to Give? 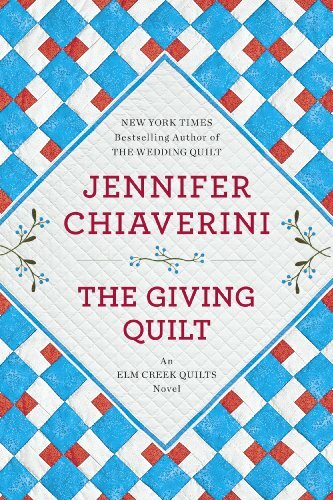 Thank you to Dutton Publishing for giving me a copy of The Giving Quilt by Jennifer Chiaverini. I was given this copy in exchange for an honest review. I received no financial compensation. Sarah and Sylvia and the other Elm Creek Quilters are getting ready for the Quiltsgiving. This program is where quilters come to make quilts to give to project Linus. This year’s groups of quilters are Karen, Pauline, Jocelyn, Michaela, Linea, and Mona. 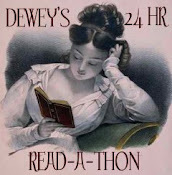 The readers learn why each quilter came to this Quiltsgiving and their circumstances. What will each of them take away? Will they be able to finish their quilts in time? 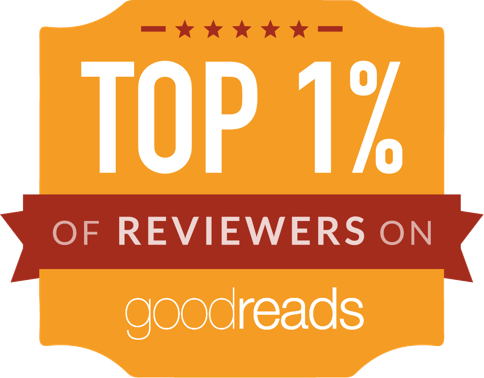 I enjoyed the book but was also disappointed. I requested it because I read The Wedding Quilt for a website that I reviewed for at the time. I thought this was a good way to get into the Elm Creek Quilters series. 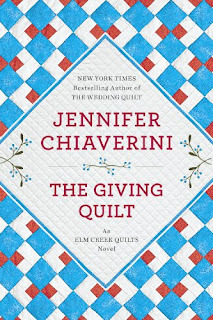 The Giving Quilt made the readers feel like they are classmates learning about quilting. I had hoped that there would be more about the members of Elm Creek Quilt Guild. I also visited the author’s website and one of the frequently asked questions (FAQ) is what order to read the series. When I read the Wedding Quilt both of Sarah’s children were grown. Then this book that followed the children are little again. I guess you could consider this a positive that the series is non-linear. Then readers would definitely want to know what the order of this series is. The book was written well. The plot was a little predictable after reading about the first one hundred pages. Readers will l want to know more about these classmates and what will happen next. The Giving Quilt features a good cause giving to Project Linus! I just am unsure that I would read more. You can preorder a copy of Jennifer’s latest book Enchantress of Numbers: A Novel of Ada Lovelace here. What Are We GoingTo Be Renovating and Where?